Current reading situation: The End by the one and only Tiffany Scandal. 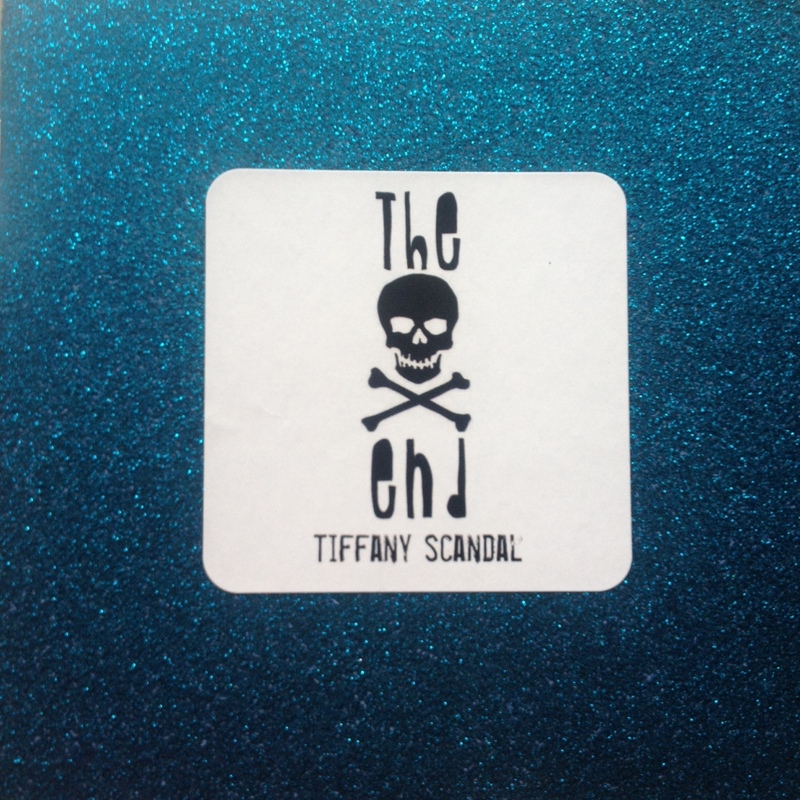 Limited Edition Zine: The End by Tiffany Scandal. A collection of poems (Six) by Elisa Gabbert at Electric Lit. Once for Yes and Twice for No by Chloe N. Clark at Cheap Pop Lit. Over at Xicana Chronicles, Viva Flores with Rivers. True Places Never Are by Jennifer A. Howard at Word Riot. A #finalpoem by Marlena Maduro Baraf over at CCM-Entropy. The Lady is a Wolf by Autumn Christian here at Ladyblog.